Excited describes it mildly. We are over the moon ecstatic to introduce the Michael J. Schwartz line of high quality etched crystal gifts to Pickleball Nation. And with that, our newest product offering was born. We are so happy to offer this great line of crystal glasses, serving plates, bowls and picture frames. 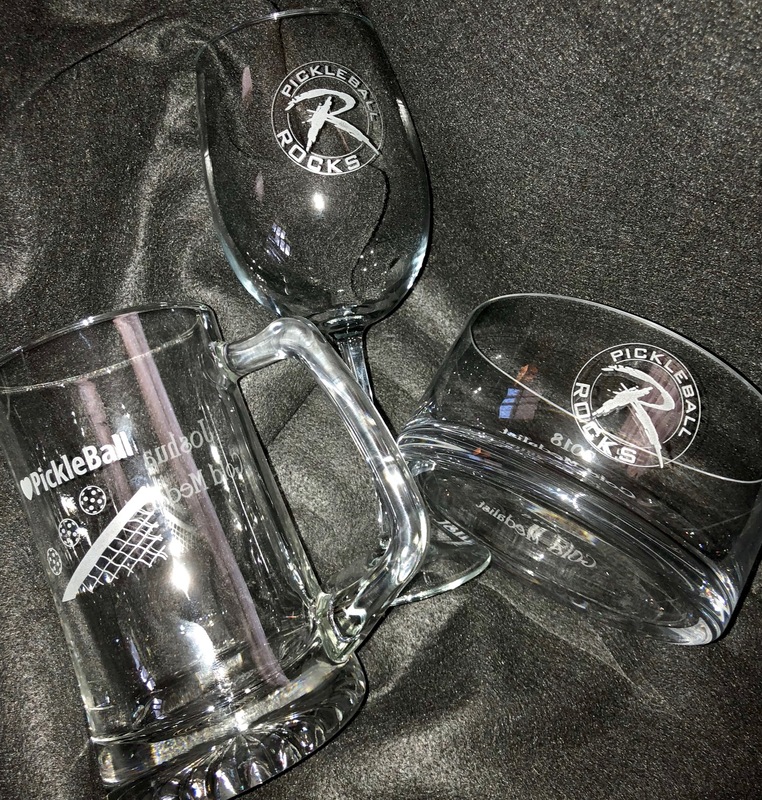 Whether you are buying it to give as a great award at your tournament or buying a can’t miss Christmas or birthday present for a friend, you can’t go wrong with a high quality etched Pickleball Crystal Gift. You pick the pickleball logo (including Pickleball Rocks) you want for the front of your selected crystal piece. Then if you want, you get a free second personalized etching on the other side of the piece. This could be your personal initials or a date or saying or phrase like “GOLD MEDAL WINNER” or simply “A WINNER”. It is totally up to you what you put on it. To see the full selection of Pickleball Crystal Gifts, CLICK HERE and enjoy. Go ahead and make some pickleball player’s Christmas special this year. This will be the one gift that nobody will want to return.